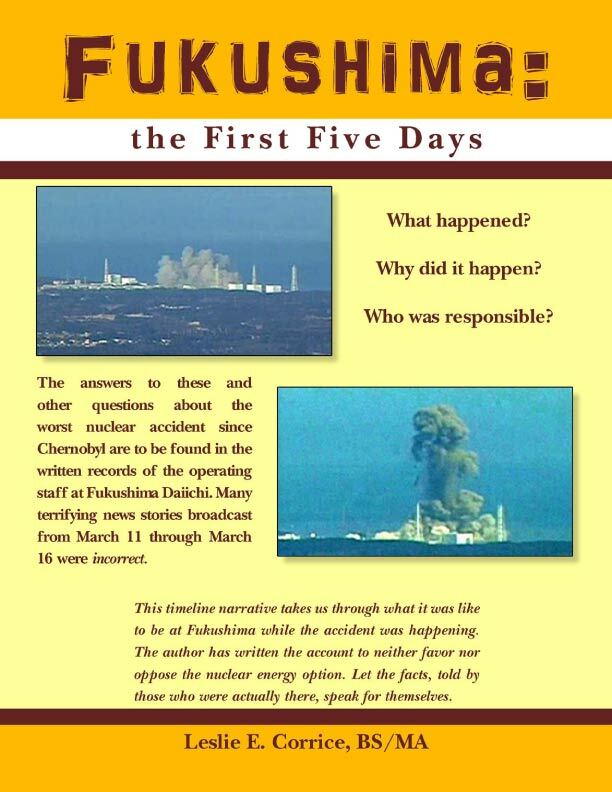 What happened during the first five days of the accident at Fukushima Daiichi? 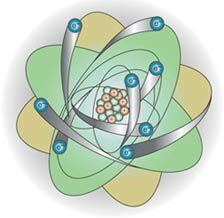 Could the meltdowns and hydrogen explosions have been avoided? 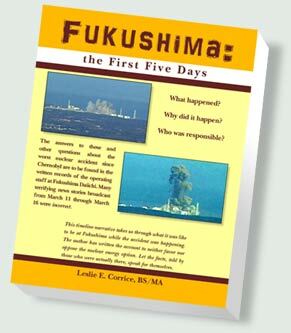 This book chronicles the truth about the Fukushima Accident from the perspective of the operating staff combatting the on-going crisis while it happened. SALE! Now $9.95 $13.95 - Mobile package including PDF, MOBI (suitable for Kindle) and EPUB (suitable for Nook) versions for various mobile devices.